You hear the word “Cloud” being thrown around a lot these days. What exactly is the cloud? Cloud computing is basically a data-sharing model for enabling convenient and on-demand access to a shared pool of configurable computing resources. The cloud here is the shared pool of configurable computing resources. The cloud provides users and enterprises the capabilities to store and process their data in third-party data centers, enabling a higher level of resource sharing among users on a network. Businesses and enterprises are increasingly being drawn in by the cloud’s ability to improved business while substantially reducing IT costs. 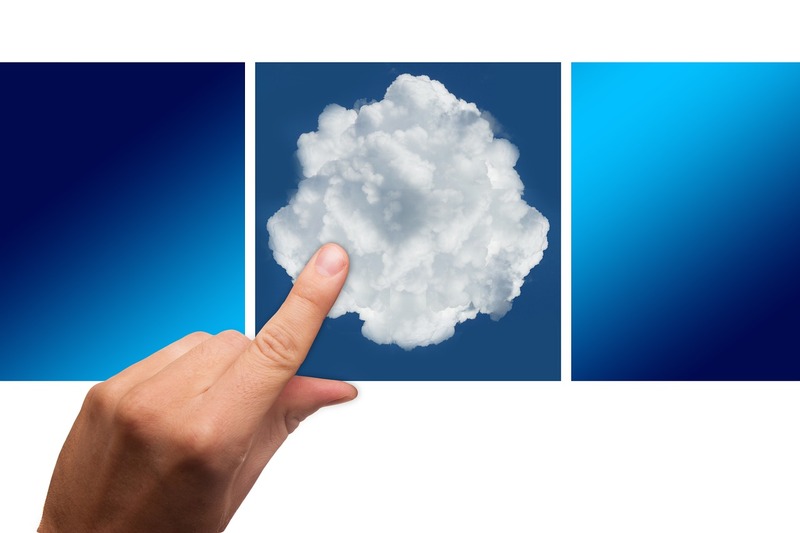 You probably have a cloud strategy in place for your business, but is it the right strategy? 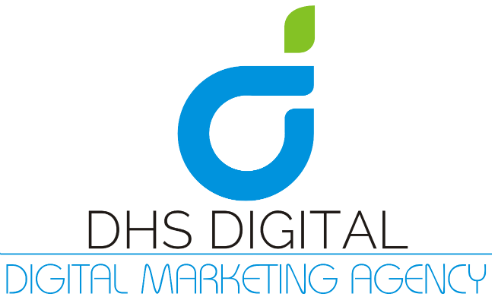 DHS Digital has the experience to make sure all those objectives are met through our cloud services. Our technology expertise and the resources at our disposal will ensure that your enterprise is offered cloud services like no other. Cloud is the technology of the future, and we will see to it that the future is in your hands.